This is the single stud for the bottom of the "Y" style spare carrier. Used on 1926-27 cars with wood wheels. The other two studs are part# 2875B. 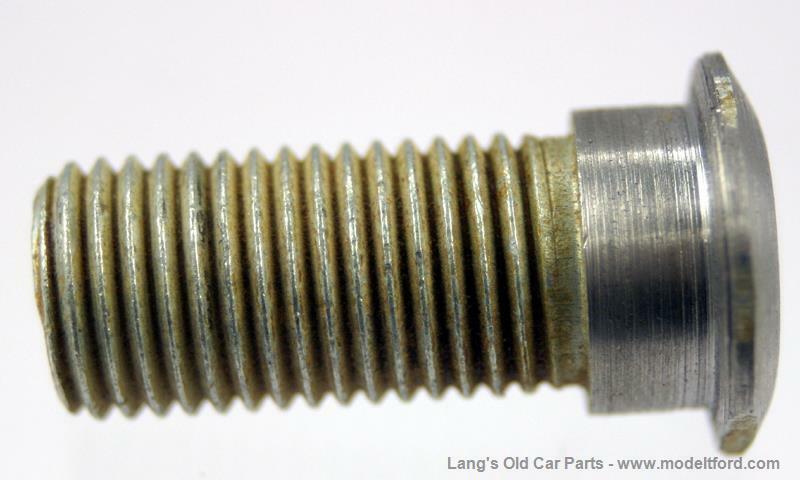 1926-27 Spare tire carriers for wire wheels does not use this stud, it uses three of part# 2875B. 21" Split rim lock screw.